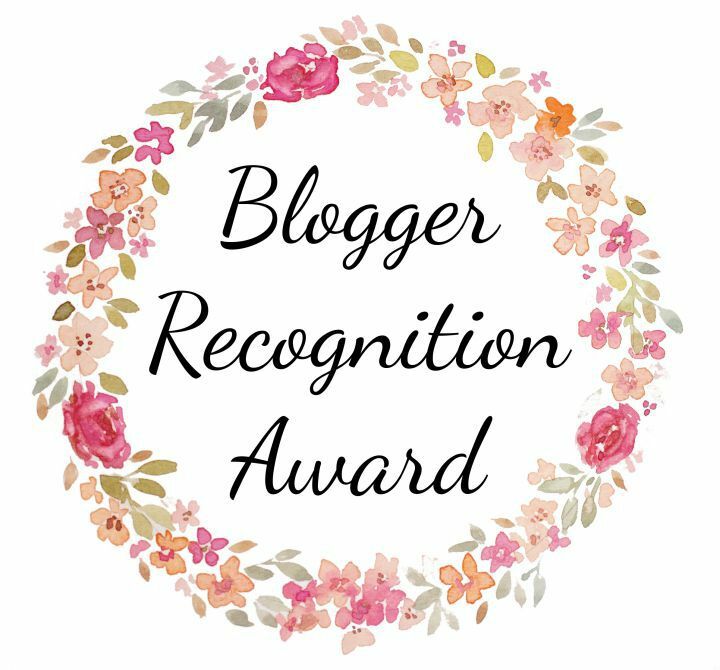 I am very happy to announce that ‘Paigezine’ was nominated for its first Blogger Recognition Award. Thank you Fascinating World for nominating me. I love learning new and unusual things about nature through your writing. I myself an a lover of all things aquatic and found your post ‘What An Artist!’ fascinating. As a person new to the world of blogging I so appreciate the support of the blogging community. People who don’t know me yet are interested in reading about my journey. Unlike many bloggers I was never really a writer. I would occasionally pick up a journal but often I found the act of writing to be frustrating. As a lifelong student I felt like writing was often prescriptive and the letter grades attached to my essays made me stressed out! I started this blog because I wanted to challenge myself. As a recovering perfectionist I wanted to challenge myself to step outside of my comfort zone. To experiment with words and language in a new and scary way. My blog is a place where I spill my guts and pop that comfort bubble I found myself living in. With that being said thank you for allowing me to share a piece of my heart with all of you. Though I do not consider myself an expert blogger by any means, I would like to share 2 pieces of advice that has made Paigezine my happy space during these first 6 months. Make your blog your space. When I first started blogging I wrote about my trip in the way I knew how to, like a university student. I found myself in the same place as usually, disliking the process of writing. As soon as I started discovering my own voice and playing around with the blog I began to crave this space. Don’t feel ashamed to be vulnerable. Take risks. Try something new and scary. Growth often occurs in a grey and uncomfortable space. Thank you so much for the nomination, Paige! Paige! Thank you so much for the nomination. It means a lot to me that you’re reading and enjoying the blog. It is such a pleasure to read about your adventures. You have an awesome writing voice and I hope you keep sharing it long after your time in Guatemala is over. Thank you so much I look forward to hearing more about your adventures and love reading your blog! I especially loved your last blog about your visit home.